Above are a few works I created for the C.L.A.W. group. The first two are for their changing site log. 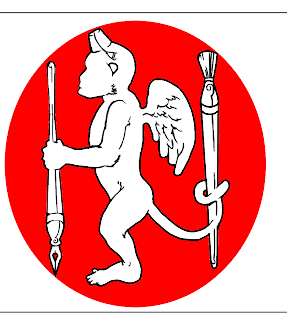 The last of the monkey is for a flag idea.